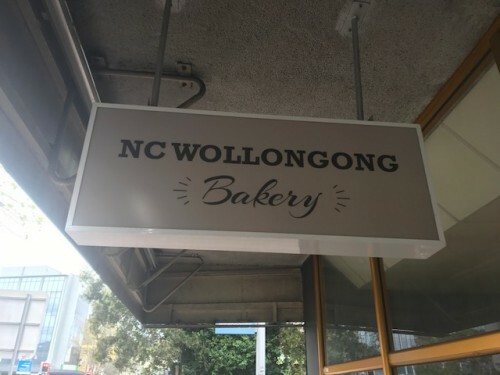 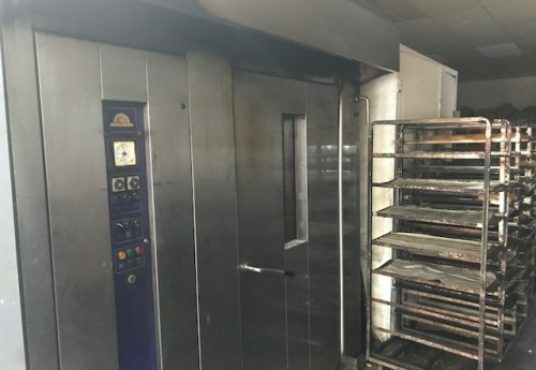 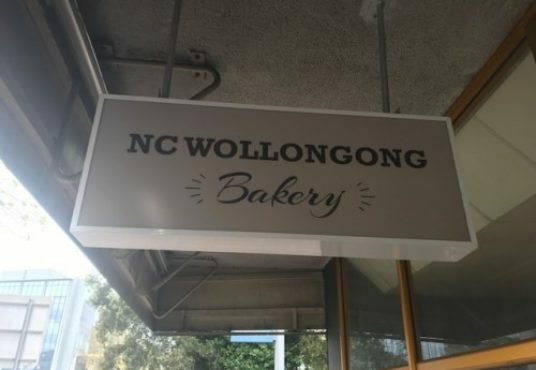 A fantastic opportunity to purchase this fully equipped bakery in Wollongong’s CBD with rent at only $714 a week (including GST). 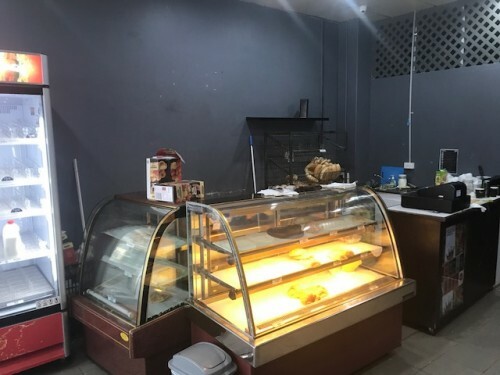 Currently closed but ready for the right person to come along and bring this business back to life. 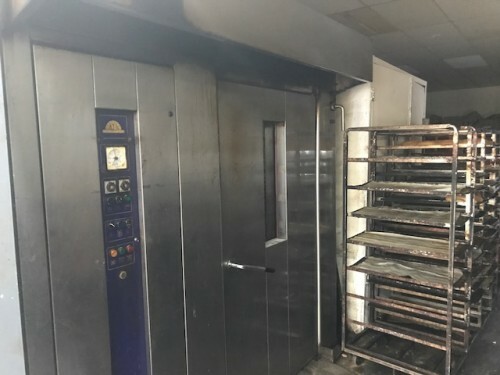 All equipment is in great working order, just walk in and start baking!